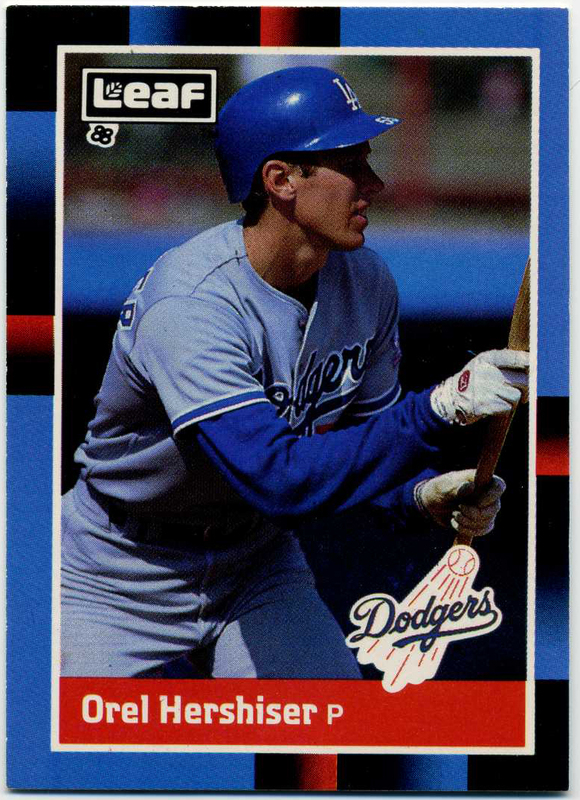 Steve Yeager will be at Best Buy in Chino on Saturday at 11:30 AM. It is in celebration of a Grand Opening. Free breakfast starts at 8:30 AM with the first 300 customers receiving a gift bag with a mystery gift card valued between $10 and $1000 (must be 18 years or older). The first 100 kids receive a Geek Squad® T-shirt (under 18 years of age) when doors open at 10:00AM. *For celebrity appearances, wristbands will be distributed two hours prior to the start time on a first-come, first-served basis. Maximum one wristband per person. Some bloke dressed in a Captain America outfit will also be there at 2:00 PM. A big Blue Heaven shout out to Larry for emailing me this information. More information can also be found here. If you happen to be up near Santa Barbara then you should check this out. Manny Mota is sponsoring a Toy drive and memorabilia sale this Saturday to benefit the Manny Mota International foundation. It starts at 10:00 AM. All you have to do is bring a toy worth at least $15 (or cash, but toys are preferred) and get an autograph from Manny. Check out Dodgers Night at a Clippers game and get a cool t-shirt. The Dodgers other Cuban ballplayer, Onelki Garcia, to play in the Arizona Fall League, via Ken Gurnick at MLB. He pitched in two Minor League games for the Dodgers -- one at Single-A Rancho Cucamonga, one playoff game for Double-A Chattanooga. He faced 15 batters. He struck out 11. In the playoff game, he followed former first-round pick Chris Reed, who threw three scoreless innings with one strikeout, with three scoreless innings and seven strikeouts. "In my mind," said Matt Herges, "we got a steal." 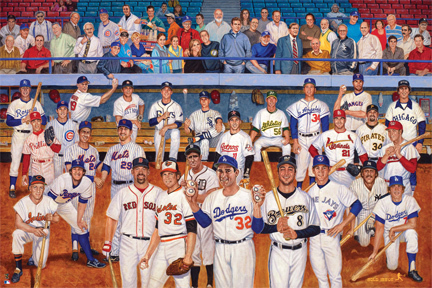 Tom Bartsch at Sports Collectors Digest tells us about a new Ron Lewis "group portrait" print he's completed that focuses on Jewish Baseball players. 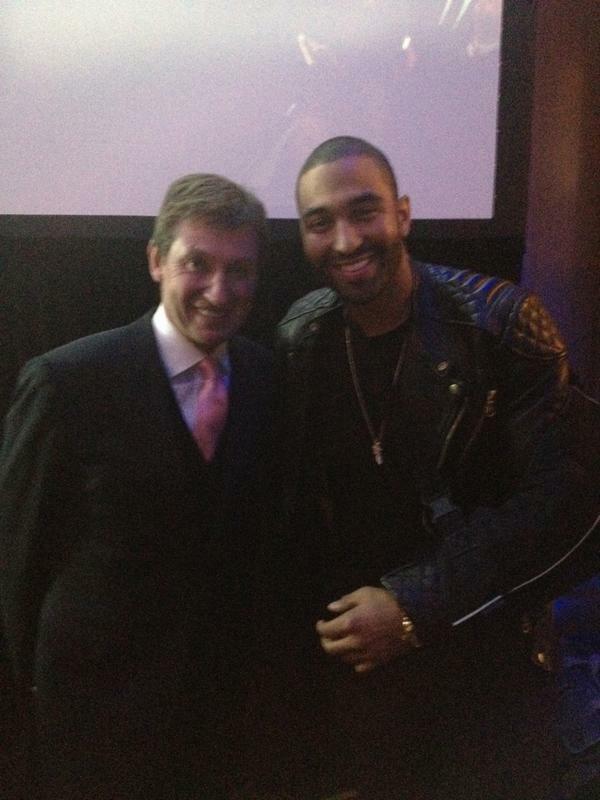 Chad Moriyama's post about Kemp meeting the some Kardashian's has me laughing and scared at the same time. Please make the A-Rod rumors coming to LA stop!!!! Have I told you how much I miss hockey? The Dodgers just released a great LA Kings/Dodgers video. I've been largely absent from the eBay marketplace all year. Sure, from time to time I'll place a bid on something, but I rarely follow up and chase a card as fervently as I use to. That being said, when I do win something I'm always pleasantly surprised. A couple of weeks ago I won a card that will be proudly displayed in my collection. 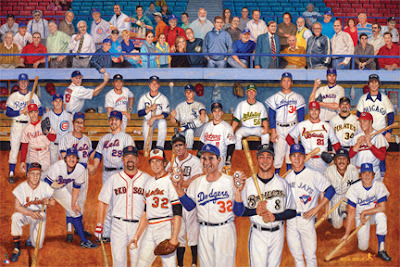 Check out the 2008 Upper Deck Sweet Spot autographed card above and below. 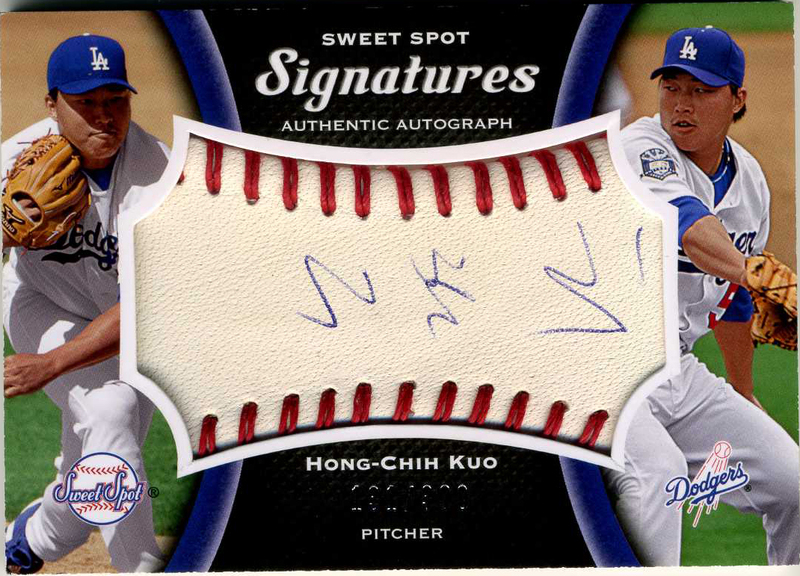 First of all, Hong-Chih Kuo was a great Dodger. Not Hall of Fame great, mind you, but "tough like a warrior" great. He battled. He fought through adversity. He pitched with his heart on his shoulder. There is no doubt in my mind that he gave everything he had for the team, and I like to believe that many fans recognized that. Over the past several years he grew to be one of my favorite Dodgers. 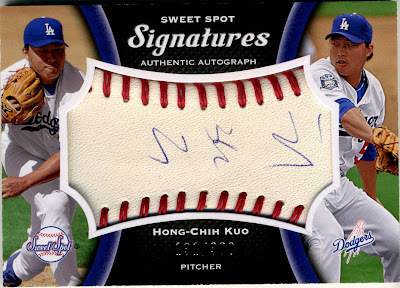 As a special bonus, the seller packed a handful of filler cards when shipping the Kuo Sweet Spot card. 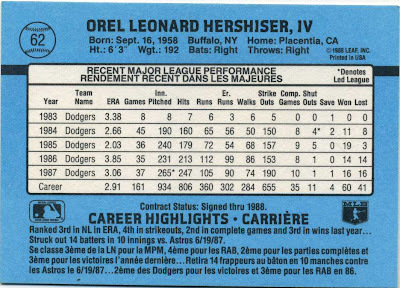 One of those "throw-away" fillers is the Orel Hershiser card below. WooHoo, I needed that card. It is a 1988 Donruss Leaf card, and it fills a hole in my collection. 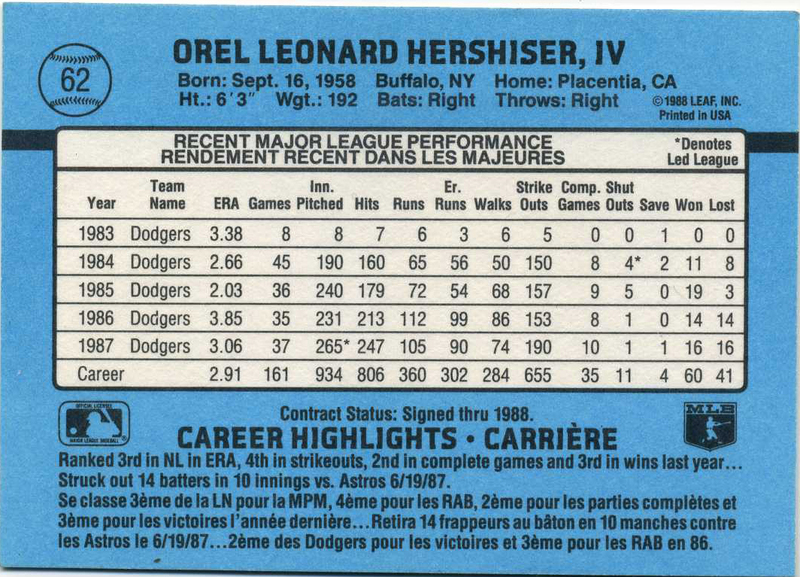 I'm sure I knew this already, but Orel is the 4th Orel in his family (which causes an immature laugh from me). 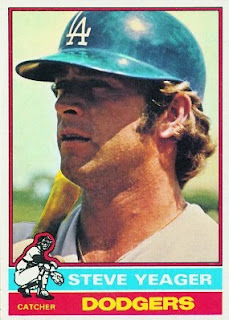 Another week, another new Baseball card set. I'm not sure what the purpose of this new set is. It's like deja vu. 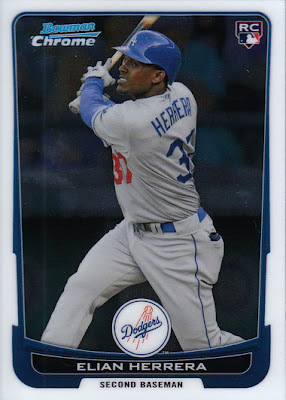 Officially released yesterday, Topps unveiled their 2012 Bowman Chrome card set. 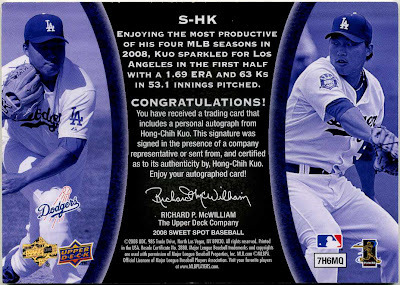 It is very similar to their normal Bowman set they released in May of this year. 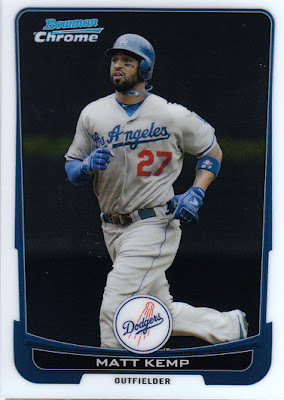 Go here to see the base cards from the normal 2012 Bowman set, here. 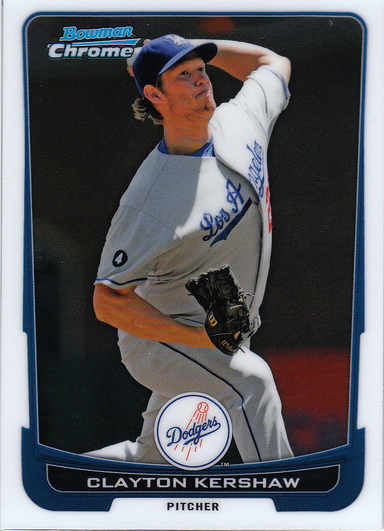 In fact, for the base cards it uses the exact same checklist (except Loney is not included in this new set) and photographs (except the Kershaw appears to be cropped in a little closer). Significant differences include a couple of new rookies (Elian Herrera and O'Koyea Dickson) and a new numbering system for the cards. Check out the Dodgers base cards to the set below. 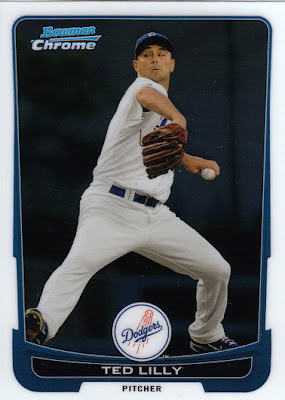 I'll have the handful of Dodgers inserts posted up later on. 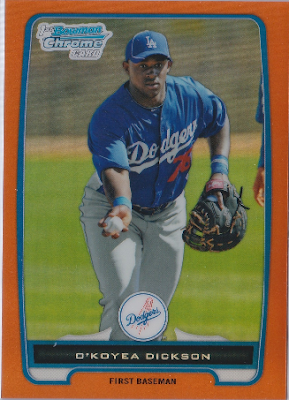 Below is the Dee Gordon card, but as you can see it is a green parallel that can only be found in retail packs. 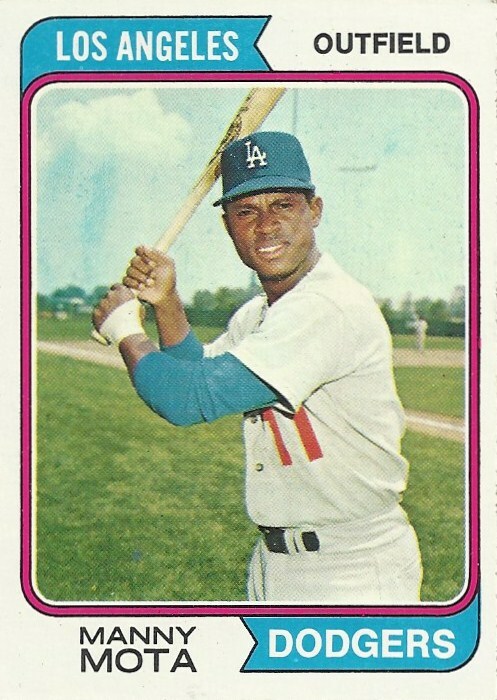 As always, there are numerous parallel versions of each base card in the set. Below is the only Dodgers Bowman Chrome Prospect card in the set (at least I didn't recognize any of the other names in the published checklist). 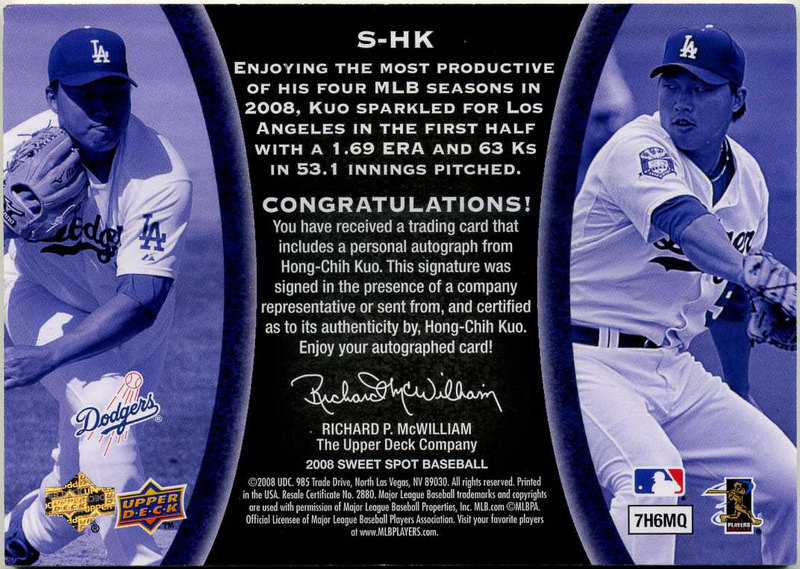 Similar to the Dee Gordon card above, this Dickson rookie card is a parallel card. It is a orange border version and is numbered to #25.